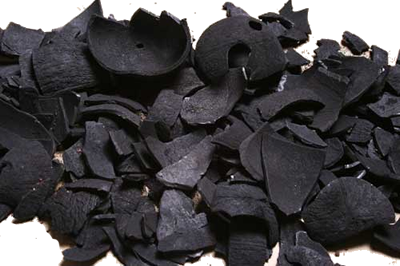 Coconut shell charcoal is obtained by carbonizing coconut shell. Coconut shell charcoal is the raw material in activated carbon, barbecue charcoal and shisha briquettes. Our coconut shell charcoal is widely used as fuel and for water waste treatment.